LSOH Cable Filler Yarn is made of 100%Polypropylene or PP+Caco3. The usability of LSOH Cable Filler Yarn are convenient and eco friendly. 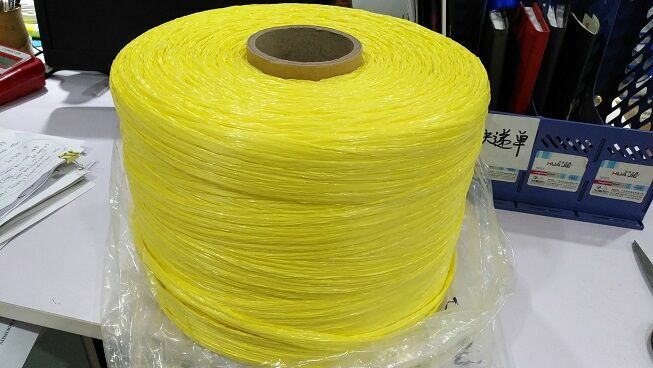 It is use for filler of the flame-retardant, fire-resistant, LSOH flame-retardant, fire (oxygen) separated, LSLH flame-retardant cables and outdoor cable. Usage; flame-retardant, fire-resistant, LSOH flame-retardant, fire (oxygen) separated, LSLH flame-retardant cables and outdoor cable. A)It mustn't absorb the moisture. B)Its operation temperature should be the same with that of the cable. C)It should not pollute the environment and do harm to human body in process of wrapping. D)It should have good tensile strength and certain elongation. Storage: It should be stored in the dry and clean warehouse and the shelf life is 18 months after the manufacturing date. If you are in the market for this product, please email me , OR please call me 0086-13902614364. I am Cara Yang, who is waiting for your inquiry with keen interests. Looking for ideal Speical Cable Filler Yarn Manufacturer & supplier ? We have a wide selection at great prices to help you get creative. All the Fire Resistant Filler Twine are quality guaranteed. 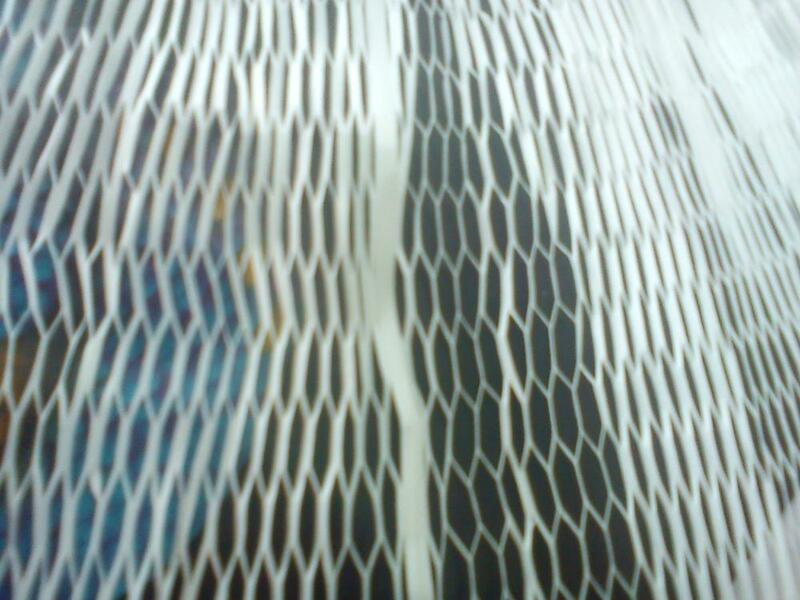 We are China Origin Factory of Fire Resistant PP Twine. If you have any question, please feel free to contact us.